- Instrumentation , process control and automation. 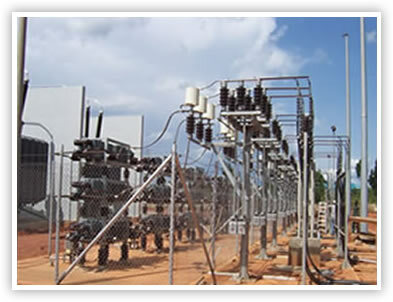 - Electric motor control and switchgear systems. - Sport stadia sound and lighting installations to international standards. - Electrical reticulation and lighting systems. - Alarm and CCTV systems. - Telephone and intercommunication systems and PA systems. - System master planning, planning, design, supervision and total project management of Electrical Distribution Networks up to 132kV. - Access control installations (including metal Detectors, x-ray machines and computer controlled security booths). - PA installations in buildings, shopping malls and sports stadiums. 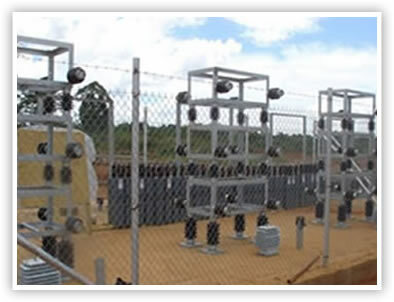 - Radio communications and telemetry installations such as Borehole Pump control. - Control systems as for Water purification, sewer treatment and industrial processing. - Building energy supervision and control systems. - PABX telecommunication systems and Computer data communication. - Water purification & chemical treatment installations. - Emergency power plant installations synchronizing and interlocking. - Power factor measurements, cost saving analysis and design. - Security installations such as electric fences, security lighting and access control. - Network master planning, application for funds, planning, design, supervision and total project management of customer installations and inspections including labour intensive construction. 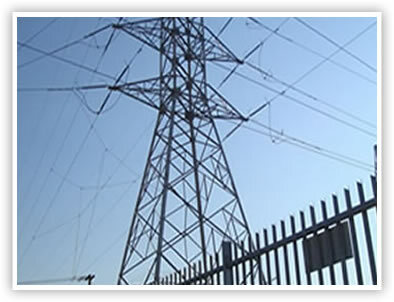 - Investigations, analysis and operational input pertaining to Electrical Utilities. - Motor control and switchgear design for pumping stations and water purification plants and factor installations.